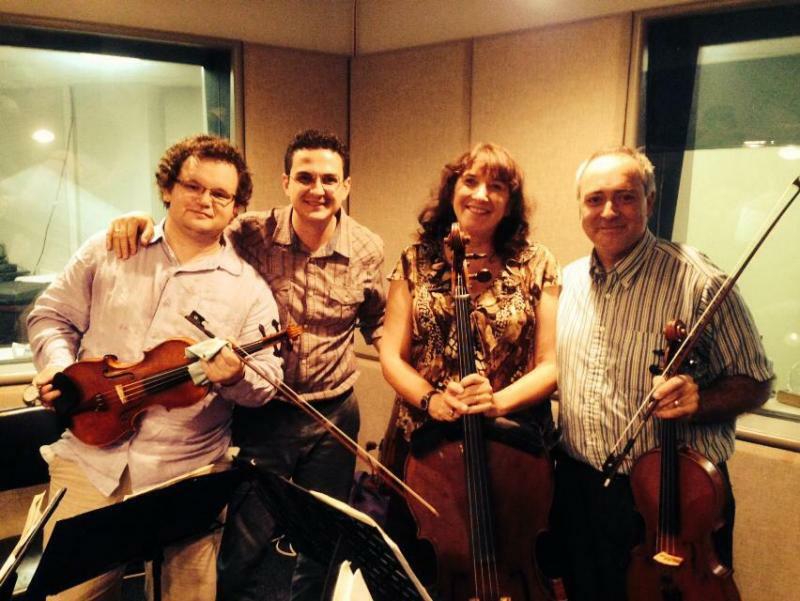 The Montclaire String Quartet: in Performance and Interviews with hosts Matt Jackfert and Jim Lange. Their upcoming concert is at the University of Charleston Sunday, September 14th at 3:00 PM. Tickets are available in advance by calling the Clay Center Box Office at 304-561-3570 or online at wvsymphony.org. Tickets can also be acquired at the door at 2:00 PM.